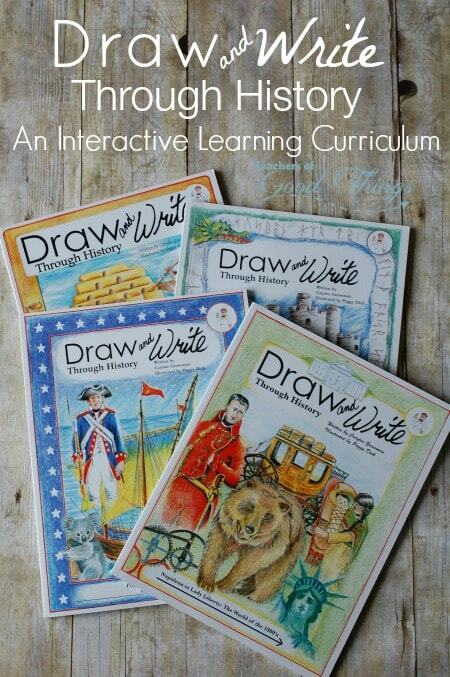 Draw and Write Through History is an interactive learning curriculum that your children will absolutely love. Each of the books in the series gives step by step drawing instruction, plus a selection of history copywork in cursive. 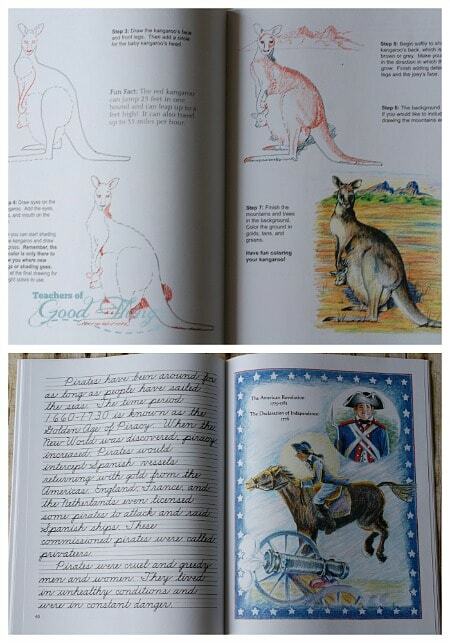 You children will love drawing the historical subjects, while learning more about the history surrounding their drawings in these copywork sections. This series consist of SIX books, each highlighting a different era in history and filled with inspiring step by step drawing that you children will enjoy perfecting their drawing skills with, while learning about the history each subject represents in that era. 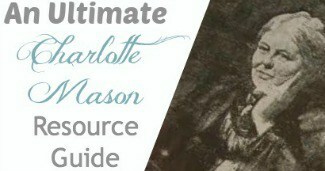 These books are recommended for ages 8 and up. 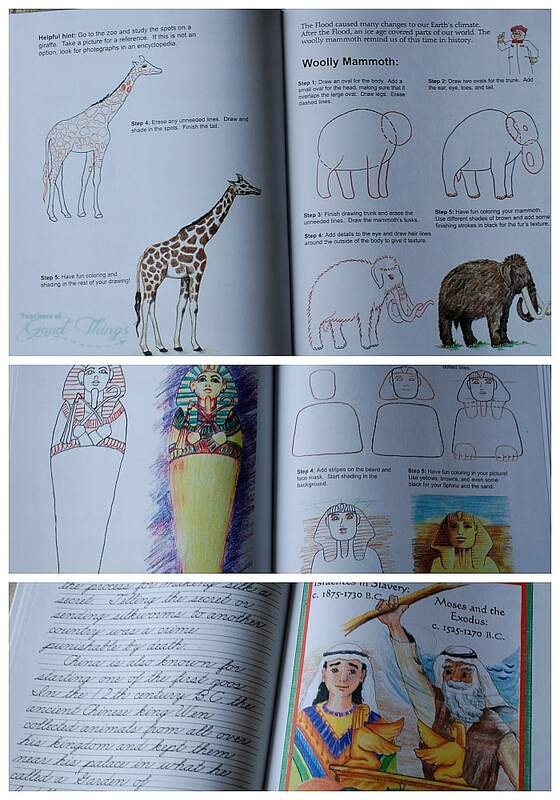 Creation through Jonah – Learn how to draw a dinosaur, Noah's Ark, a giraffe, the tower of Babel, a pyramid, mummy, sphinx, silk worm moth, giant panda, Bible characters, the Trojan horse, a phoenician ship, and more. 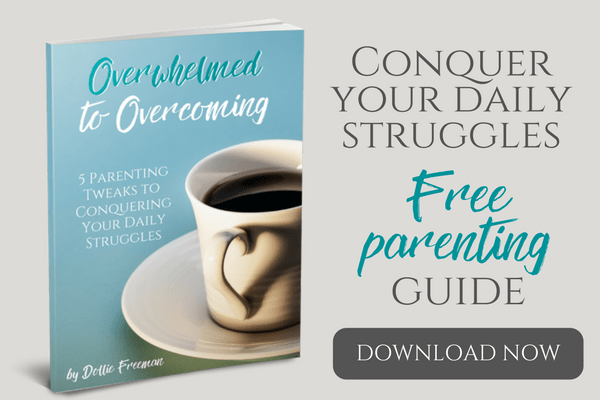 Greece and Rome – Learn how to draw a Greek soldier, the Lighthouse of Alexandria, The Great Wall of China, Hannibal's war elephants, the Colosseum, a gladiator, and more. The Vikings, the Middle Ages, and the Renaissance – Learn how to draw a Viking ship, castle, knight, dragon, princess, Robin Hood, Samurai, Musketeer, and more. Pilgrims, Pirates, and Patriots (A.D. 1492 – A.D. 1781) – Learn how to draw the Great Barrier Reef, a kangaroo, a windmill, pilgrim boy and girl, Squanto, a pirate, Revolutionary war soldier, and more . Napoleon to Lady Liberty: The World of the 1800's – Learn how to draw Napoleon Bonaparte, The White House, Sacajawea, a grizzly bear, a steamboat, the Alamo, log cabin, Queen Victoria, and more. The 20th Century – Learn how to draw a Model T, the Titanic, penguins, seals, a World War I soldier, The Red Barron's plane, Amelia Earhart, a Sherman Tank, Winston Churchill, Martin Luther King Jr., the space shuttle, and more. 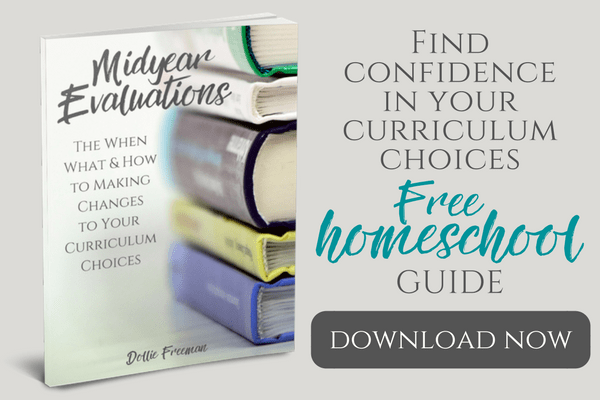 This post is part of the 2015 Homeschool Review Series… stay tune for more!